The Pirate who has everything! garments we could lay our hooks on! one-of-a-kind art. Settle for nothing less! 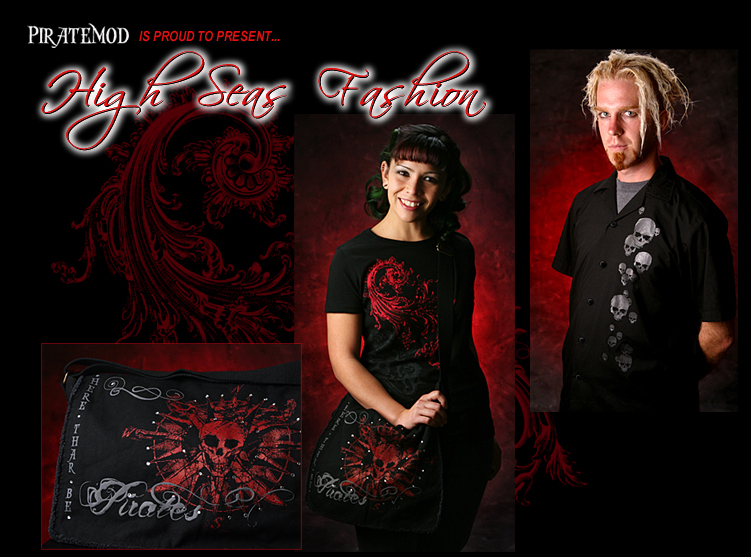 High Seas Fashion…Thar’s Nothing Like It!